Welcome to Persona Cosmetic Medicine, a team of Doctors, Nurses & Aestheticians. 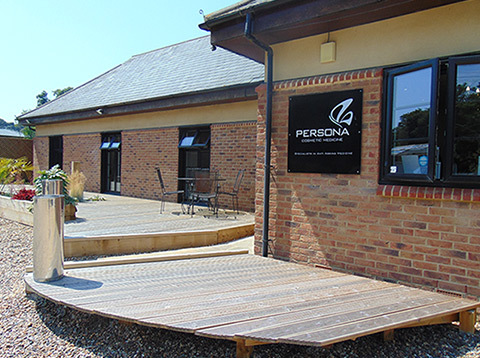 “I started Persona Cosmetic Medicine in Bexley over 15 years ago and between myself and my amazing team we have over 30 years of experience and expertise in Medical Aesthetics. We are a team of Doctors, Nurses and Aestheticians and we specialise solely in non surgical anti ageing medicine and laser therapies. Between us we have performed thousands of aesthetic procedures guaranteeing you the highest quality service and treatment”. We all regularly undergo training and attend conferences to ensure we are consistently at the forefront of this ever evolving industry. 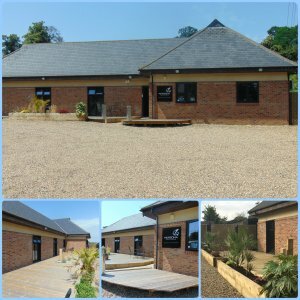 The advanced skill set and knowledge our team have allows us to create completely bespoke treatment plans to meet your needs and concerns and deliver your desired results. The treatments we offer range from advanced facial therapies and skin peels, to more minimally invasive injectable treatments such as Anti-Wrinkle Injection, Dermal Fillers and Thread Lifts, offering a spectrum of results from subtle improvements to dramatic enhancements. We do not believe in charging for advice so all consultations are free of charge and are available before, during & after any treatment you have with us. You can be confident that the treatments, procedures & products we offer here at Persona are throughly researched & hand picked by Dr Lisa as well as being personally trialled by herself and the team. We are committed to 100% client satisfaction and pride ourselves in creating a warm, welcoming atmosphere. Our knowledgable reception team are always on hand to answer queries and give advice. We are located on the outskirts of Bexley Village down a private, tranquil lane just off the A2 and close to Bexley train station. We are just 5 minutes from Dartford, Blackfen, and Bexleyheath, and only a short drive from Sidcup, Pettswood, Chislehurst, Orpington and Bluewater shopping center. We offer plenty of free parking and the privacy of our setting gives you complete discretion. 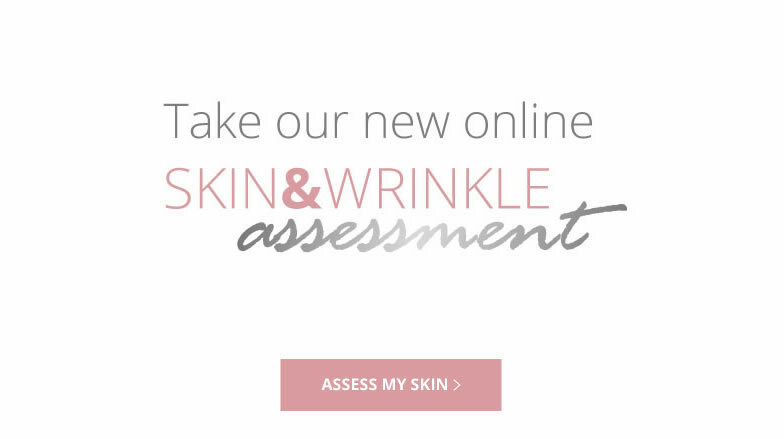 So if it’s time to make a change, improve skin health, get rid of unwanted hair, or smooth away lines and wrinkles then call us for your free consultation and let us help to boost your confidence whilst looking and feeling great.